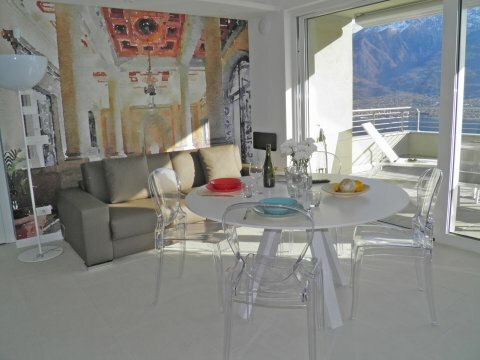 Sunny and elegantly furnished apartment in a beautiful location, away from the hustle and bustle with breathtaking views of the lake in the Valarin Lake Como Wellness Resort. With large indoor pool and SPA area. This modern holiday apartment in the Wellness Resort Valarin Lake Como is located in a fantastic panoramic position with a large panoramic indoor pool and SPA area. 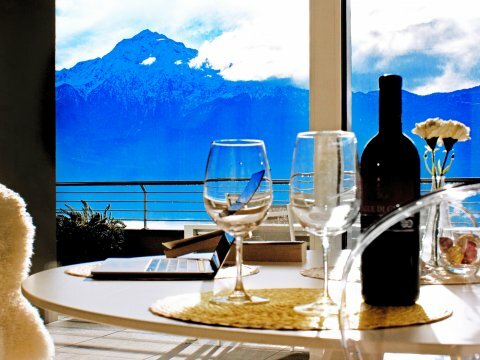 The elegant modern apartment in the wellness oasis of Lake Como Valarin Resort with a large panoramic indoor pool, sauna and stunning views of Lake Como and the surrounding mountains. The elegantly furnished apartment in a sunny dream location with breathtaking lake views is located in the Valarin Wellness Resort Lake Como with a large indoor pool and SPA. 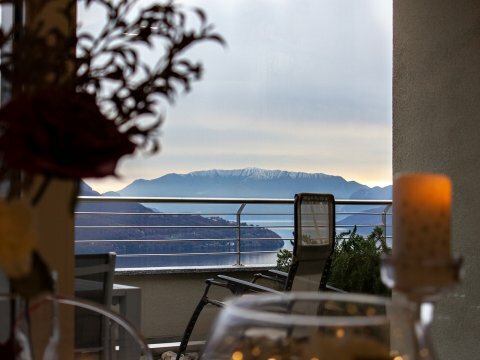 Sunny apartment in a dream location, away from the hustle and bustle with breathtaking views of the lake in the Valarin Wellness Resort Lake Como. With a large indoor pool and SPA area. 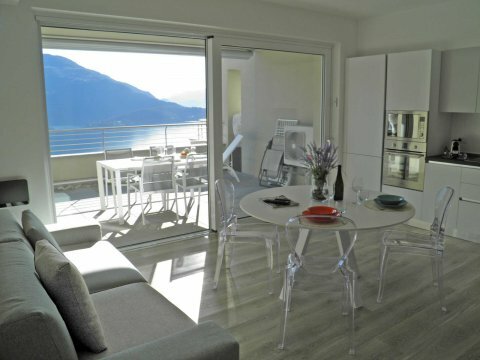 Sunny cozy apartment in the Valarin Wellness Resort Lake Como with indoor pool and stunning panoramic lake views. 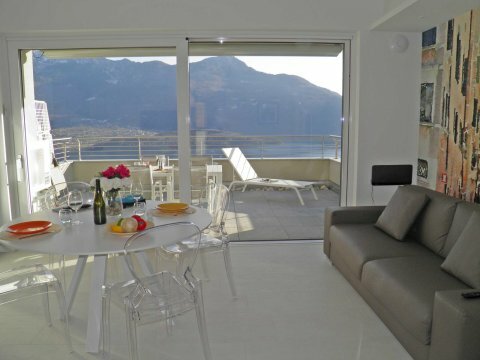 Modern and comfortable apartment in the Valarin Wellness Resort Lake Como. With an indoor pool, sauna and solarium and with stunning views of Lake Como. 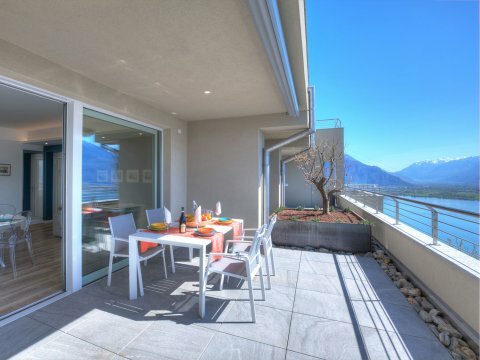 Sunny modern apartment with garden and large balcony in the Valarin Wellness Resort Lake Como. 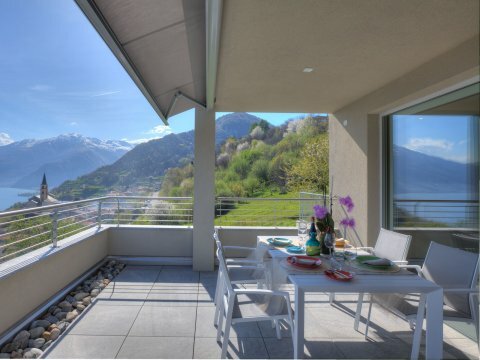 Has a large indoor pool, sauna and solarium with breathtaking views of Lake Como. The modern and elegantly furnished holiday home is located in a beautiful location in Montemezzo and has a community pool with beautiful garden area.